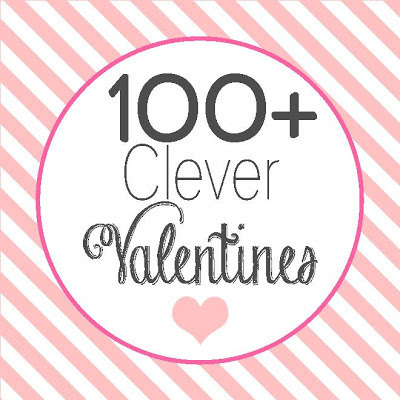 I found this list of clever Valentine's at C.R.A.F.T and had to share them with you. 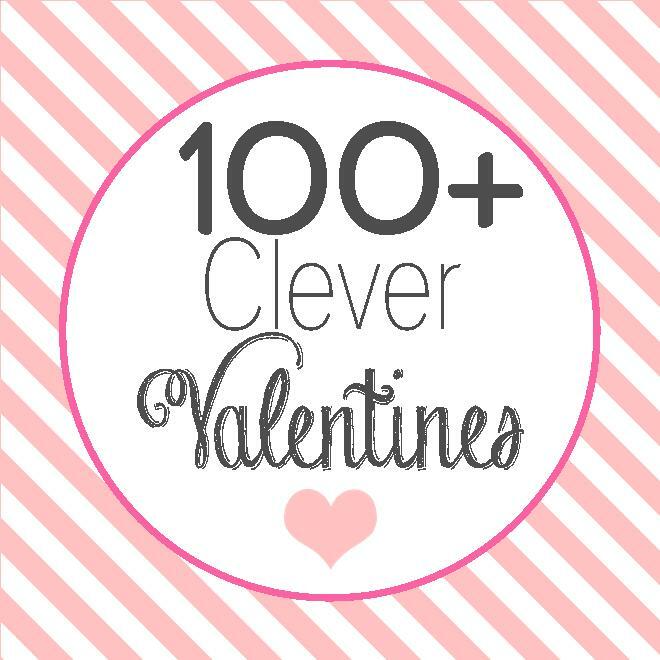 Below is a list of over 100 clever sayings paired with candy, healthy food, crafts and/or beverages perfect for Valentine's Day. 89. I mustache you a question? Will you be my Valentine? Anyone have any other clever Valentine's? This is an awesome list of ideas for Valentines. Thank you so much! !